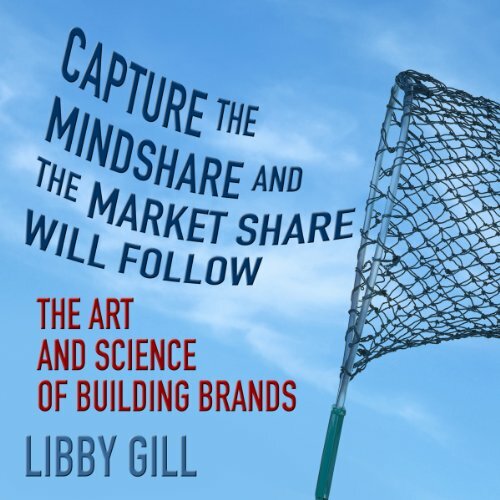 Showing results by author "Libby Gill"
Capture the Mindshare and the Market Share will Follow reveals how strong branding creates awareness, provides authentic value, motivates others to act, and builds long-term customer loyalty based on trust and respect. 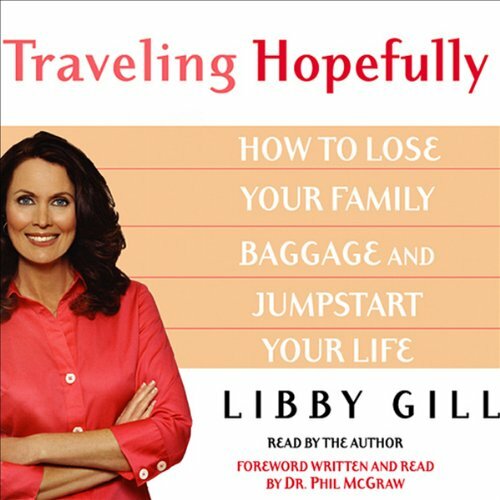 Author Libby Gill helps businesses define and articulate their unique brand promise by exploring case studies and client success stories to help listeners master the "Six Core Mindshare Methods," including concepts to Clarify, Commit, Collaborate, Connect, Communicate, and Contribute. Are you living a life based on who you really are or one built on outdated messages from your past? Is your past negatively influencing your present and potentially derailing your future? What if you could shift your perspective from limiting to liberating?